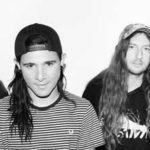 You know how From First To Last reunited with former vocalist Sonny Moore (aka Skrillex) earlier this year? 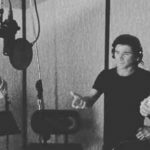 Well we’ve got another taste of what to expect from new FFTL material. 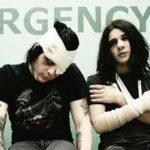 Last night guitarist Matt Good played a new From First To Last track during his DJ set at Emo Night in LA. Now we presume FFTL are working on a new album, a follow-up to Dead Trees and their first record with Sonny since 2006’s album Heroine.